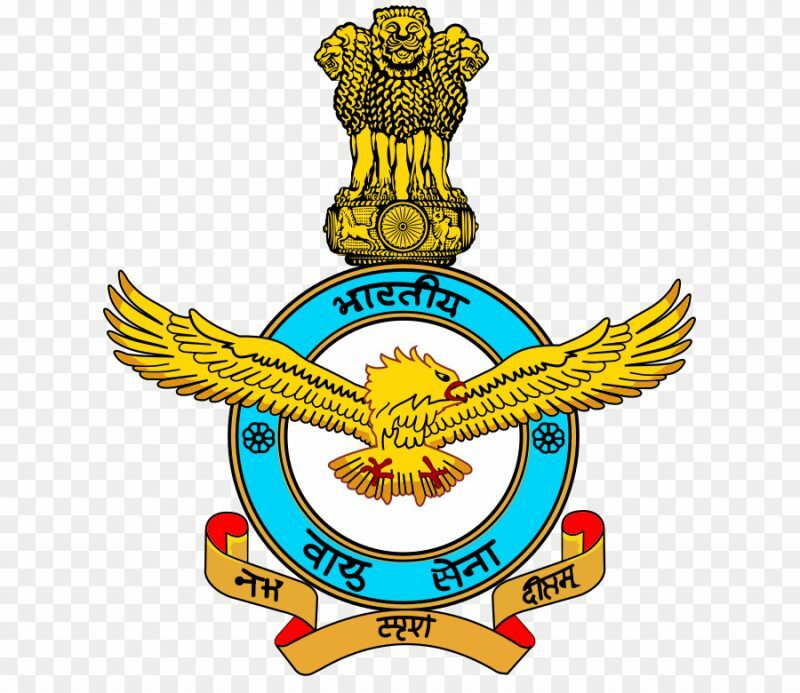 Indian Air Force Group X Y group Result 2019 Out: LIST OF CANDIDATES SHORTLISTED FOR PHASE II TESTING : INTAKE 01/2020 RECRUITMENT OF AIRMEN IN IAF GROUP X (EXCEPT EDUCATION INSTRUCTOR) AND GROUP Y (EXCEPT AUTO TECH, IAF/P, IAF/S AND MUSICIAN TRADES). Download the below pdf file for x and y qualified candidates lists. Applicants may view their result by log in to Indian Army website below to see result. Indian Air Force Result login to View here. 01) This list is in order of Registration Number and does not indicate the merit position. 02) List of candidates who are shortlisted for Phase II testing are mentioned below. Candidates are to download the Admit Card uploaded on their Individual login from website www.airmenselection.cdac.in and are to adhere to Instructions provided therein. They are to carry the Admit Card for Phase II and Instructions provided along with them while arriving for Phase II testing. 03) Candidates reporting at Testing centres (ASCs) without Phase II Admit Card will not be allowed to appear.